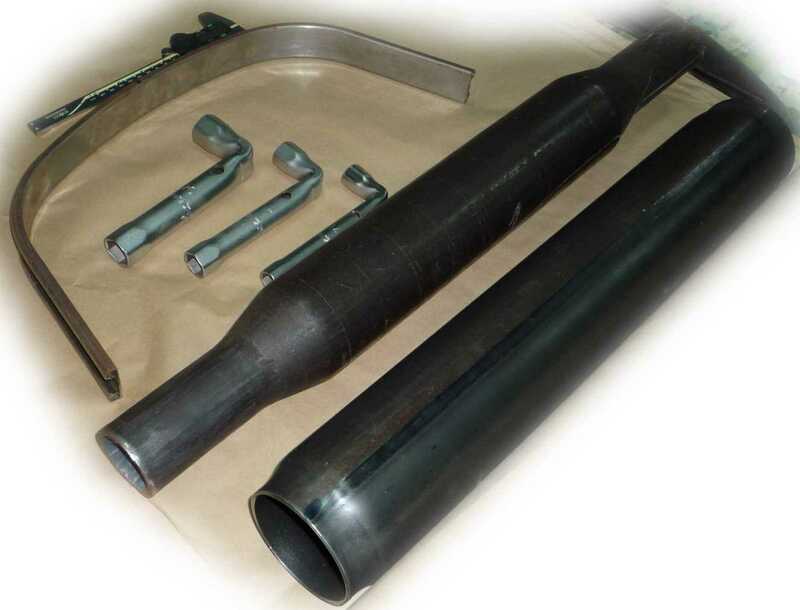 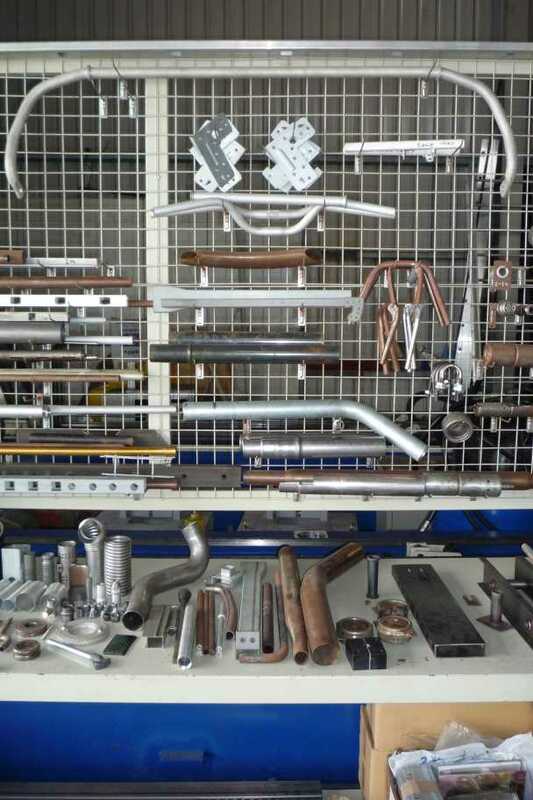 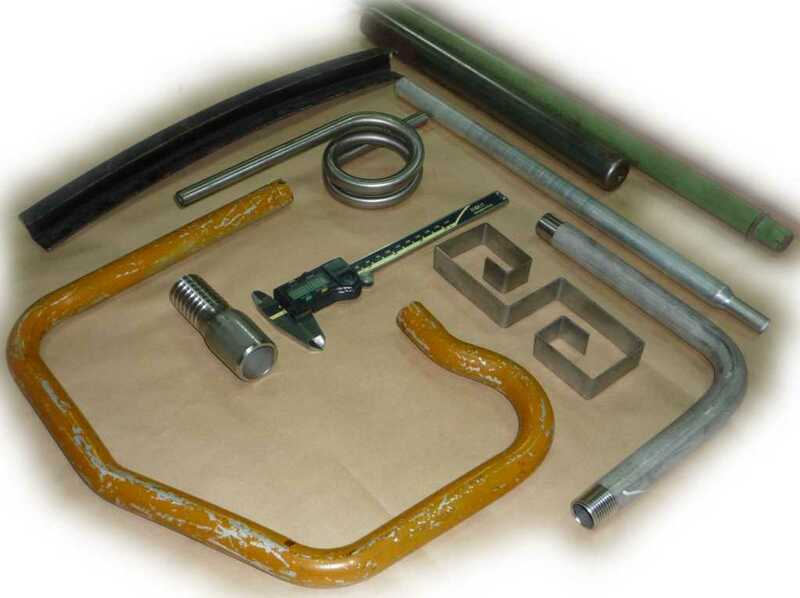 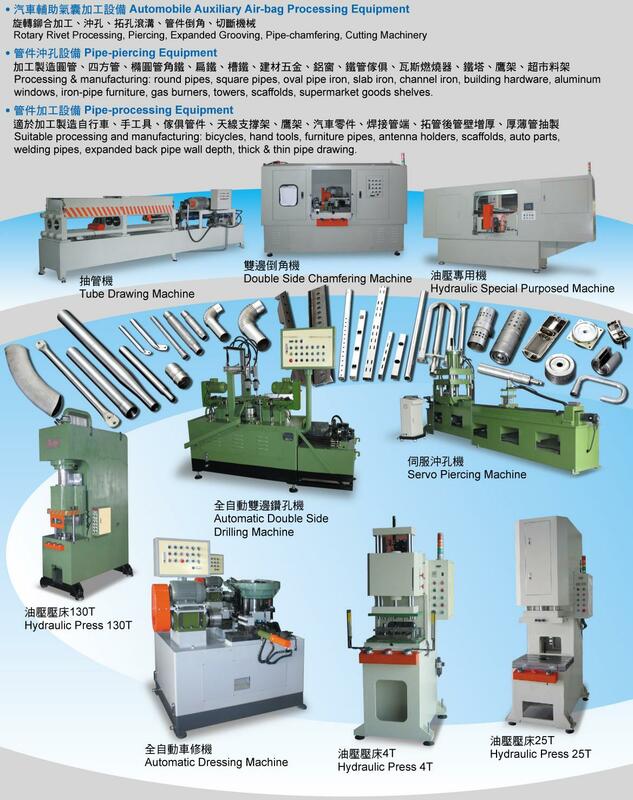 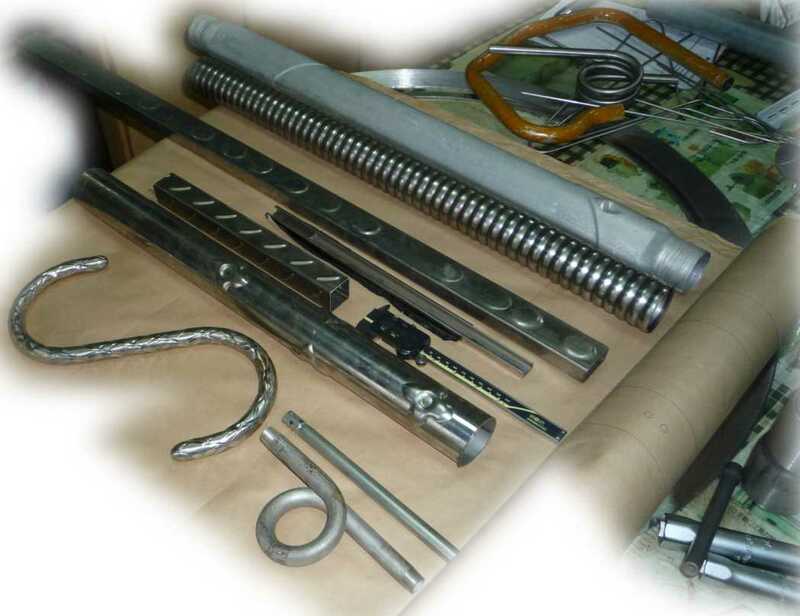 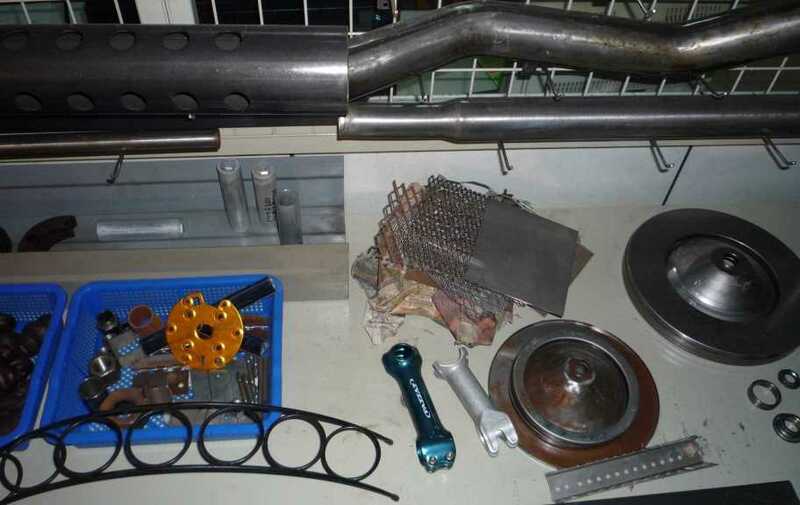 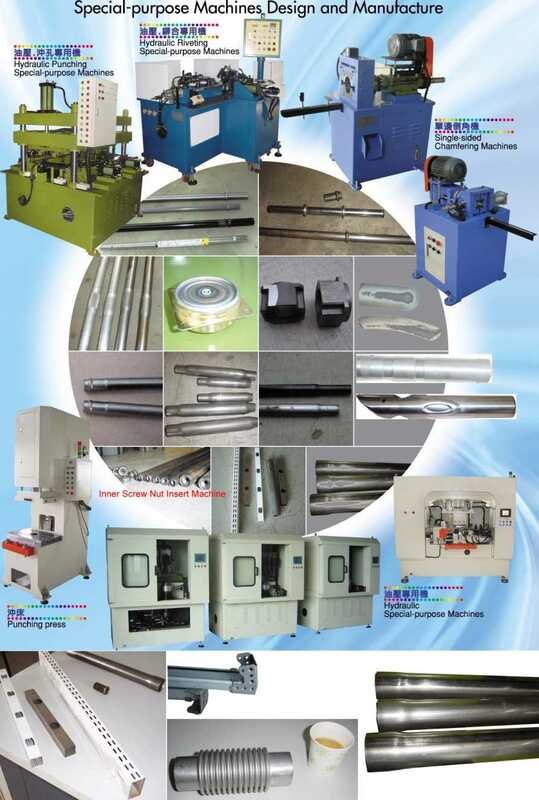 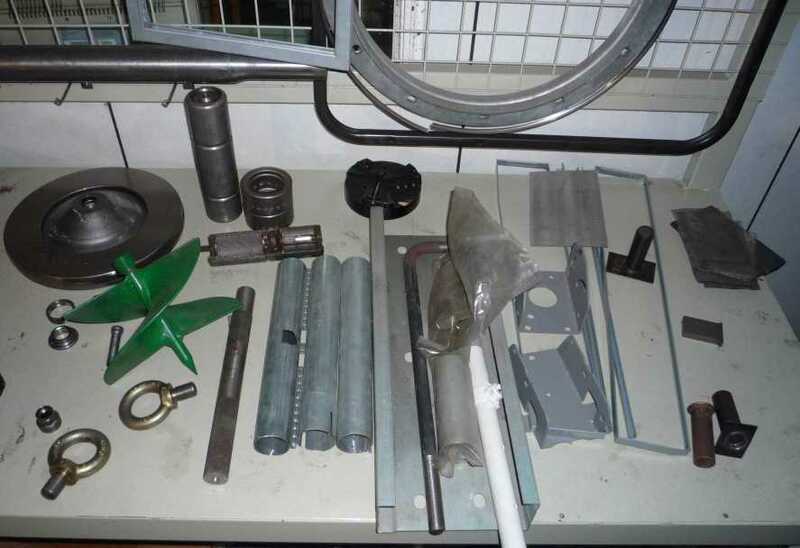 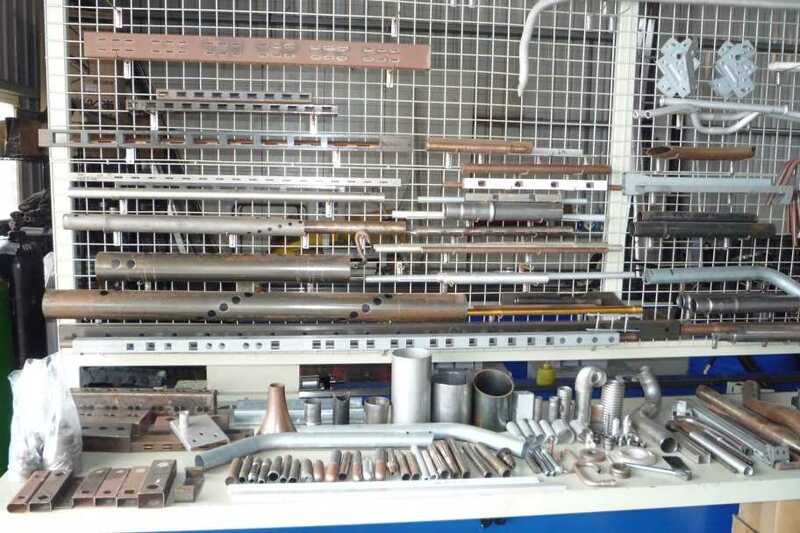 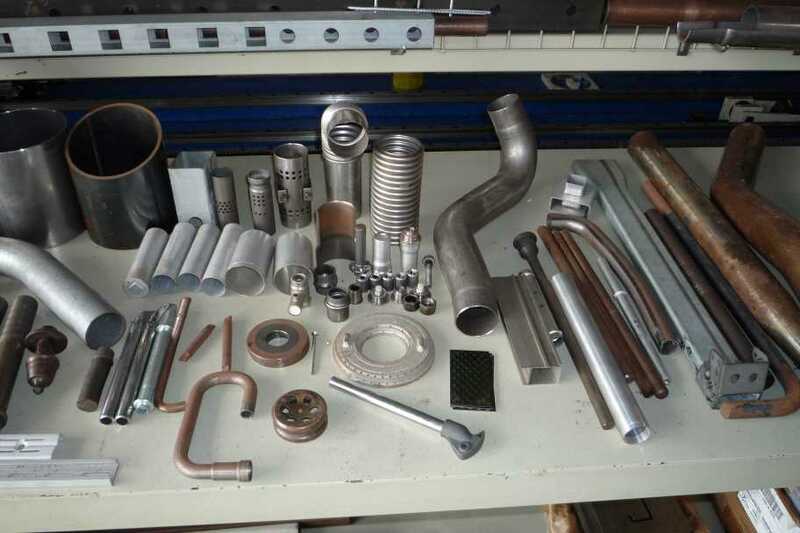 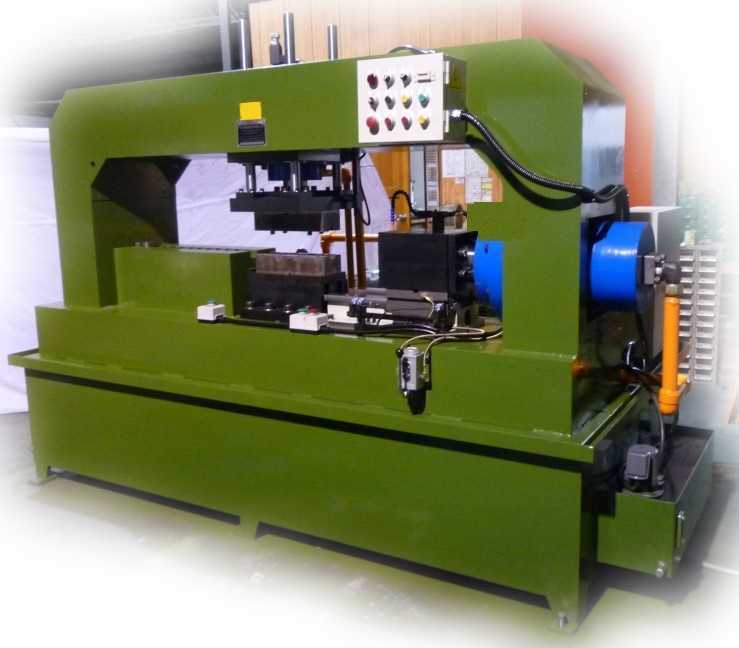 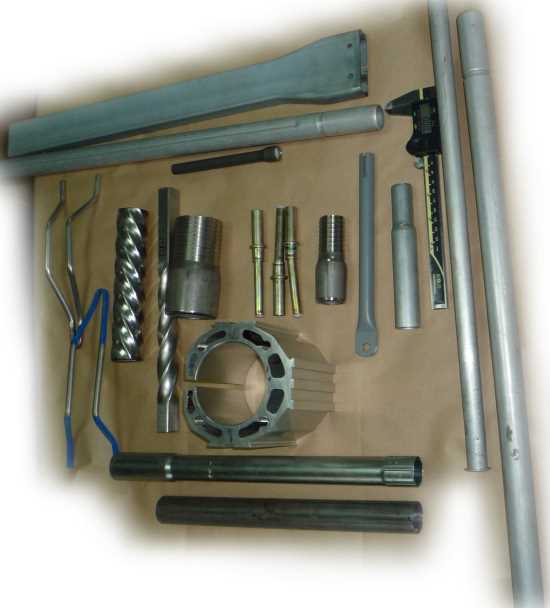 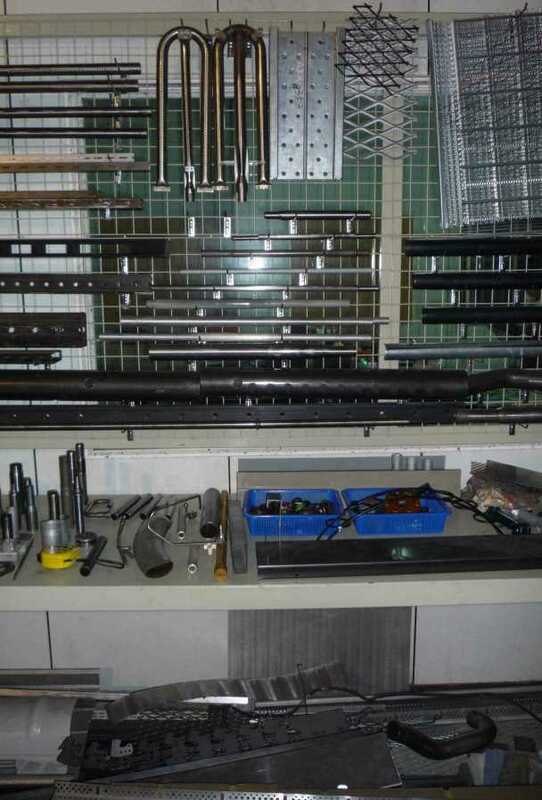 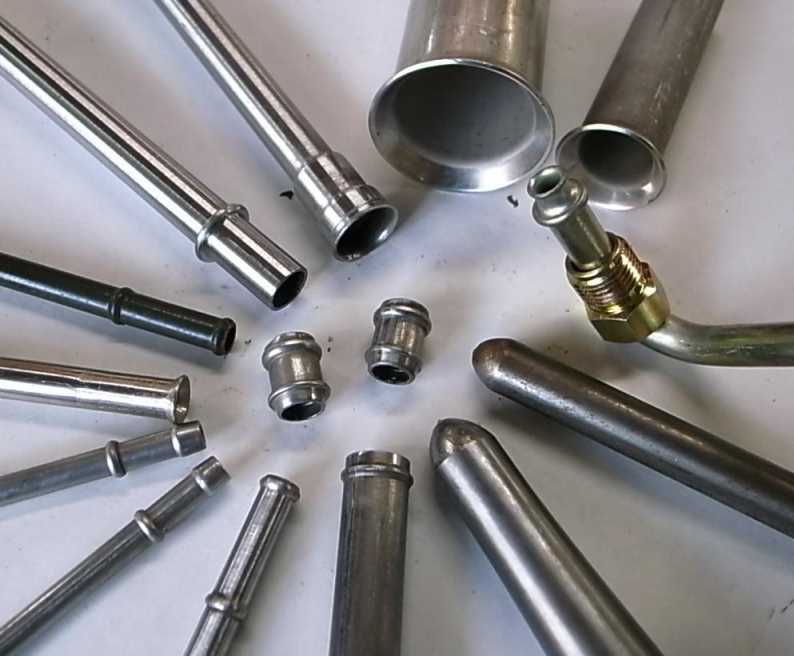 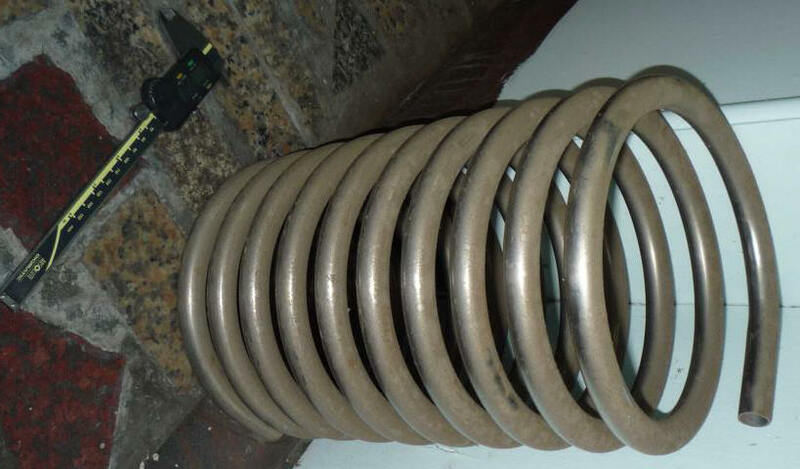 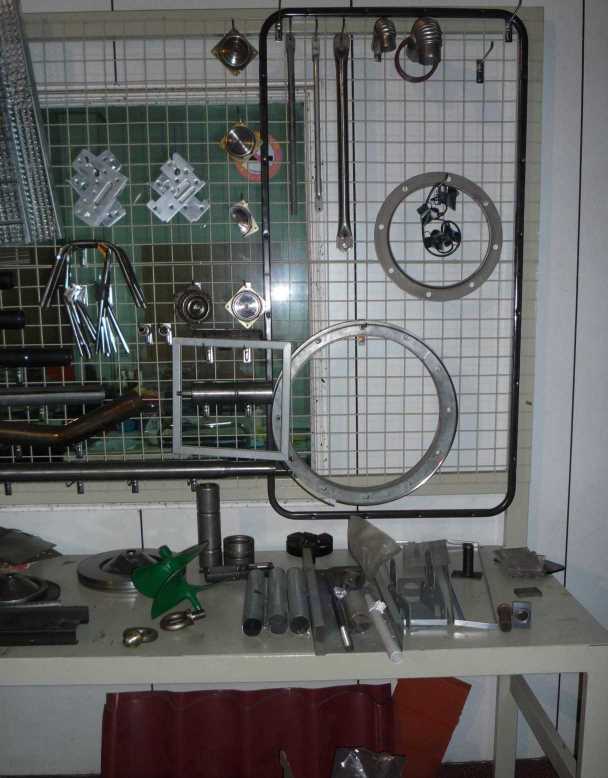 All parts are produced under very strict quality control, maintaining machine quality and standard specifications. 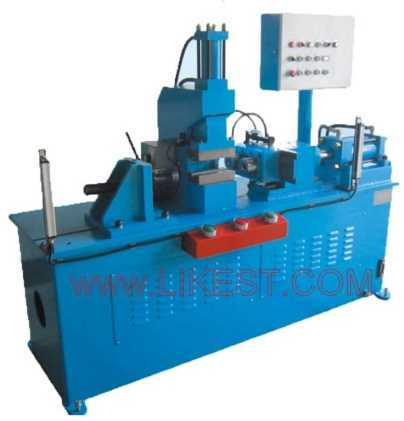 An additional feeding system can be added to the machine. 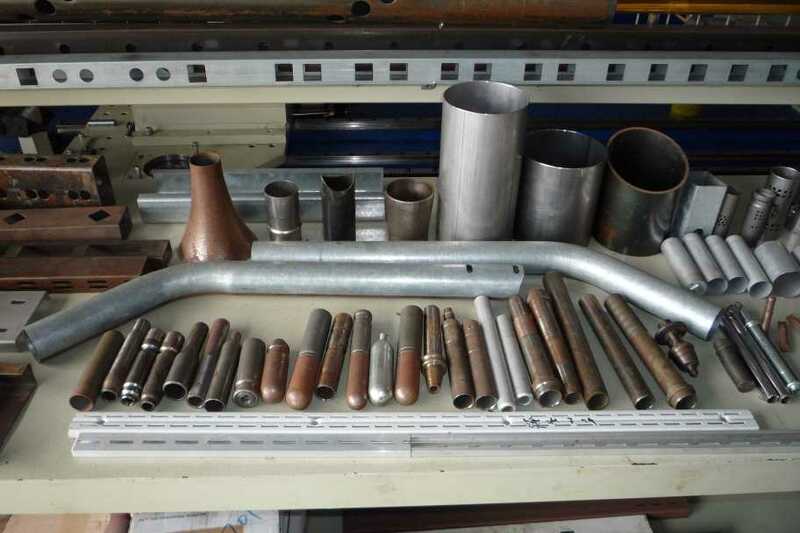 The operating security is then greatly increased, as the operators only do the unloading and collecting of finished pipes. 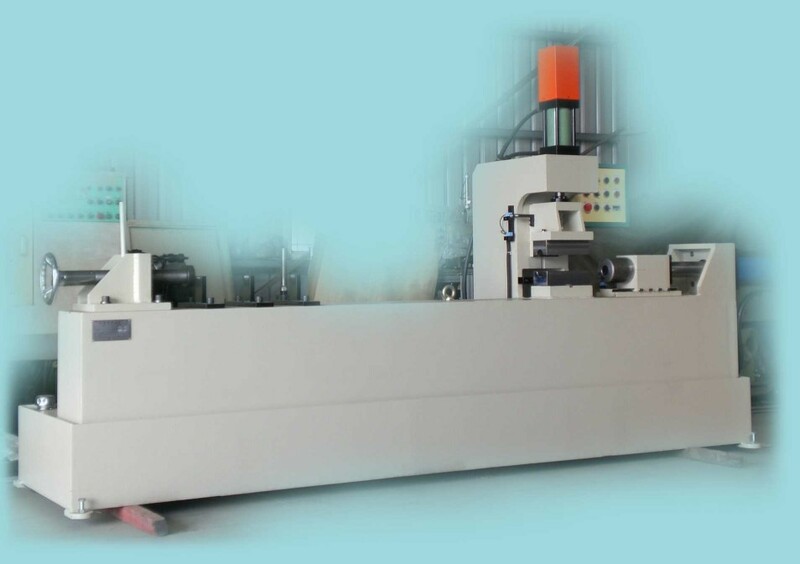 Forming shapes can be convex, concave, sectional, long 7 flat, square, V-shaped, open elbow and flat elbow. 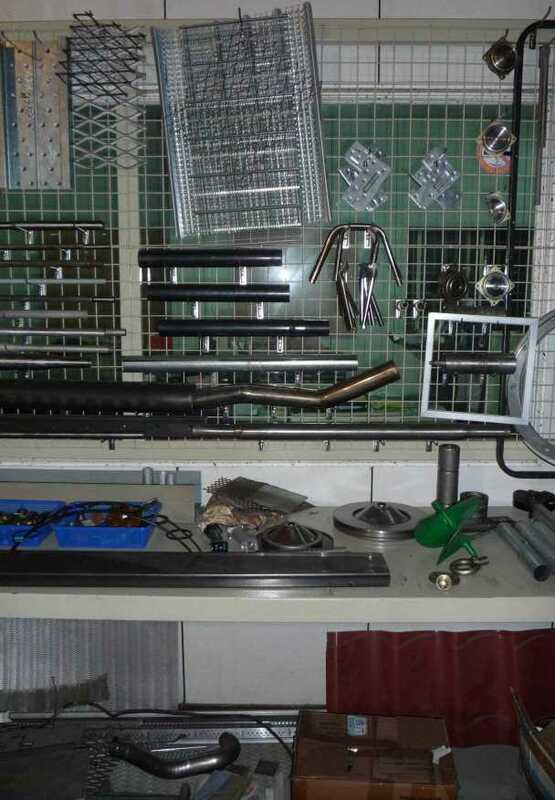 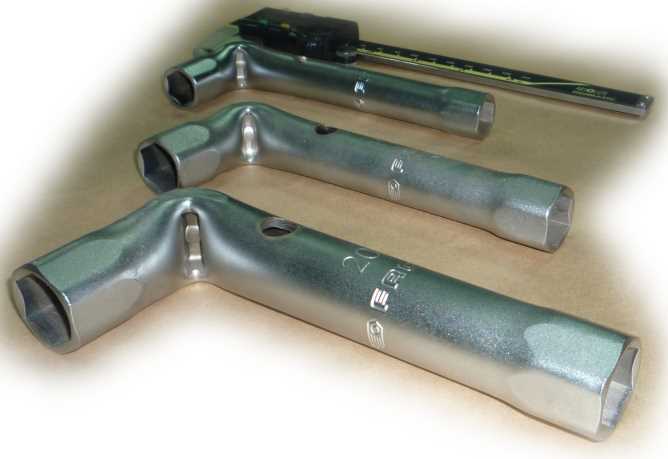 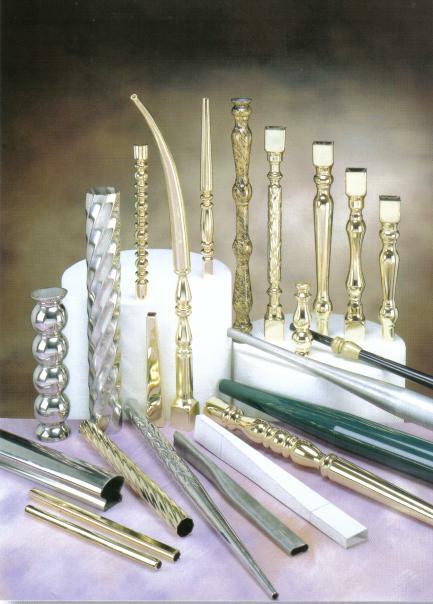 The design of the tooling varies with workpiece and customers' requirements. 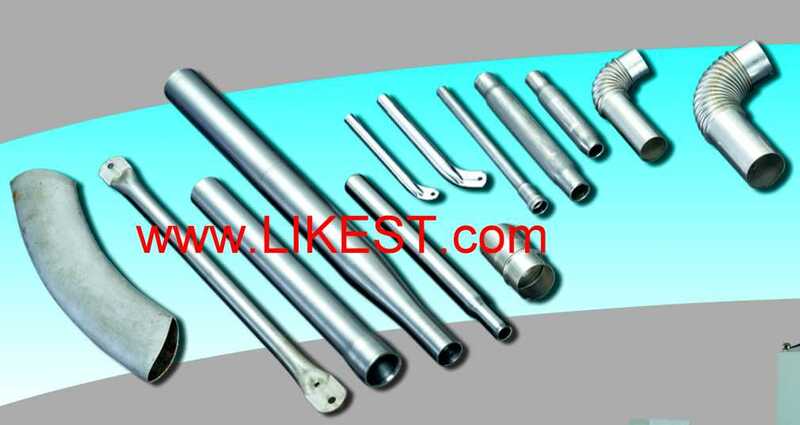 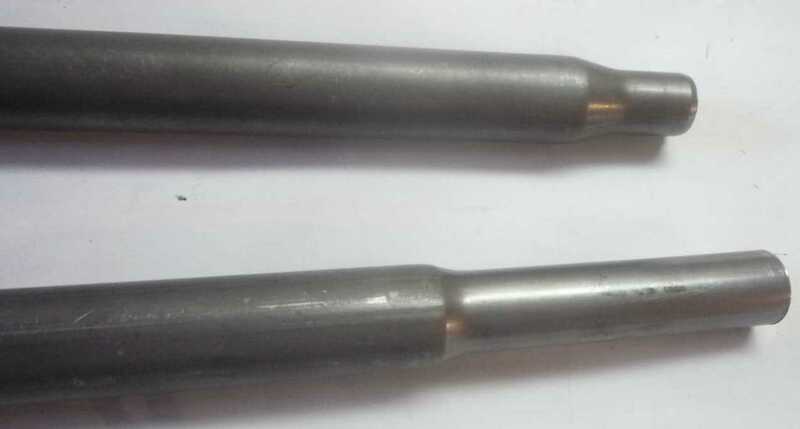 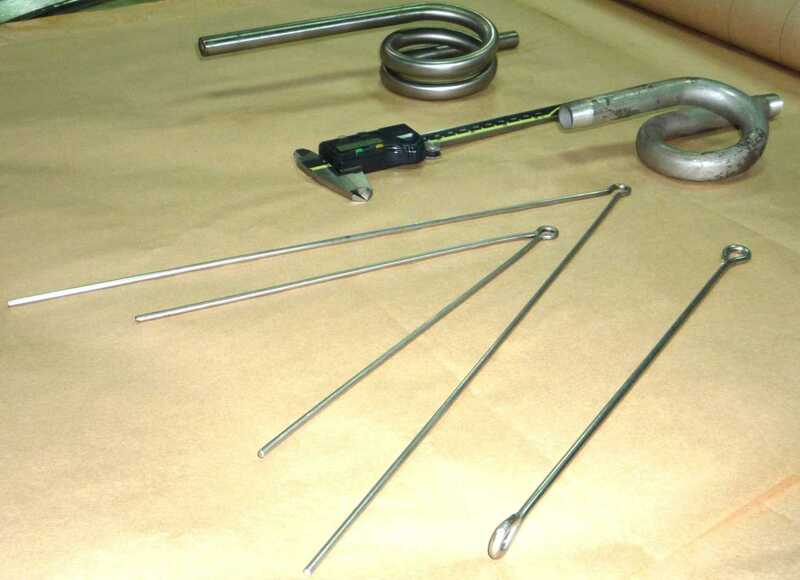 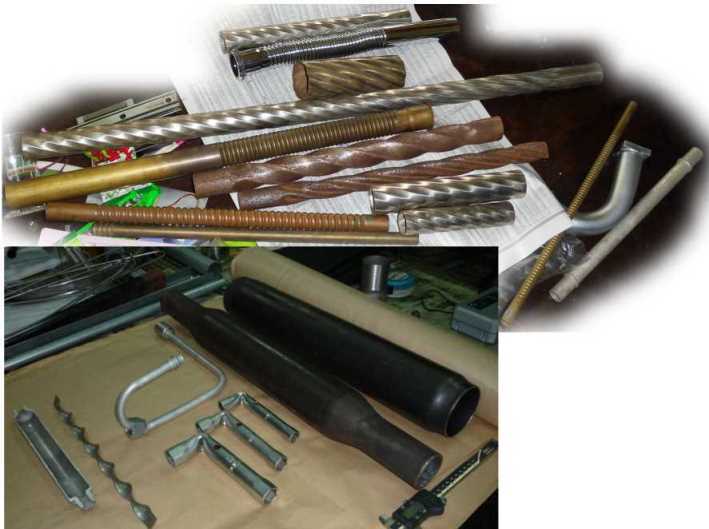 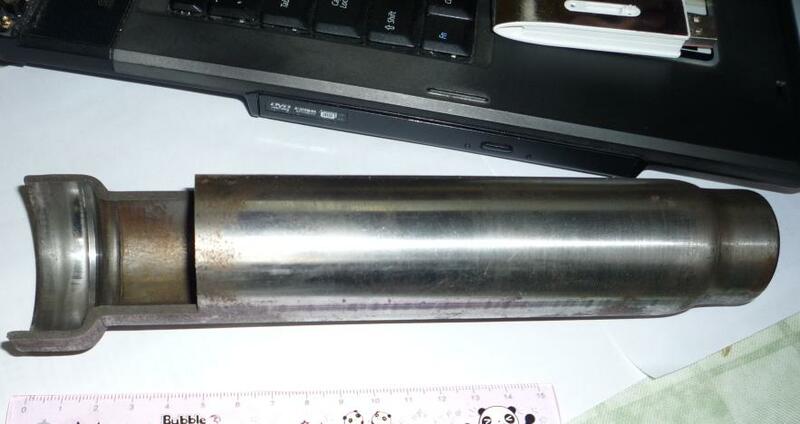 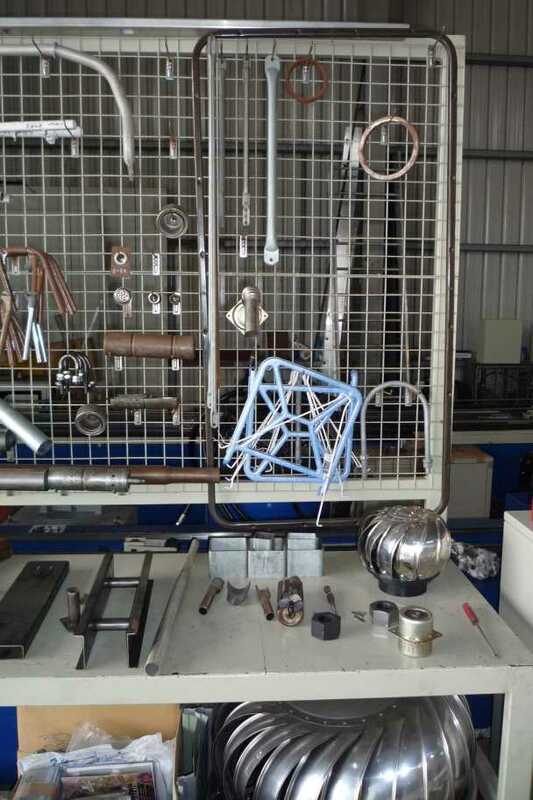 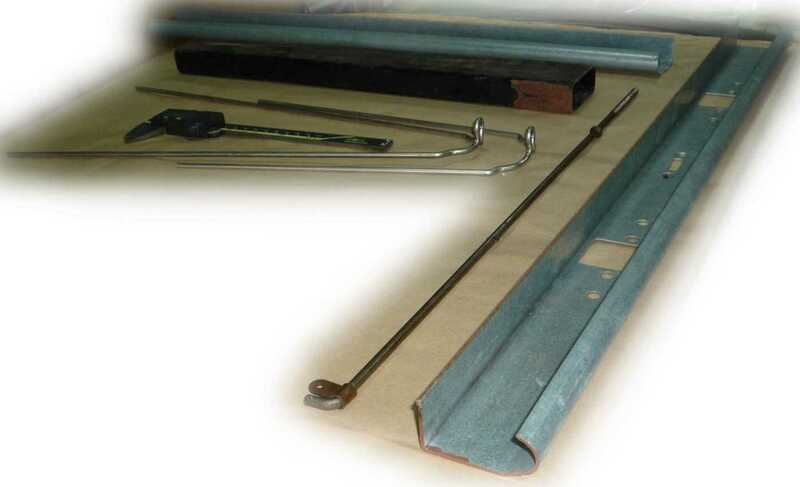 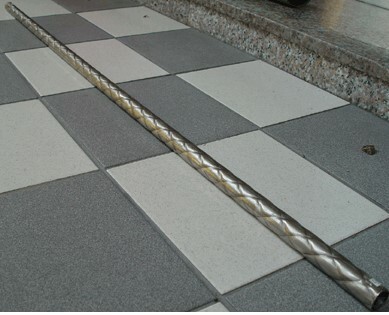 Before making bolt, you have to reduce the bar's diameter. 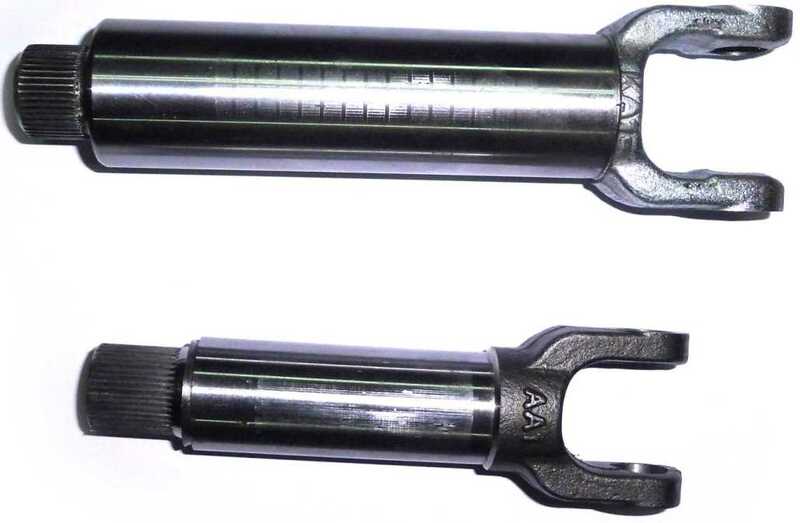 Then processing threading on the bolt. 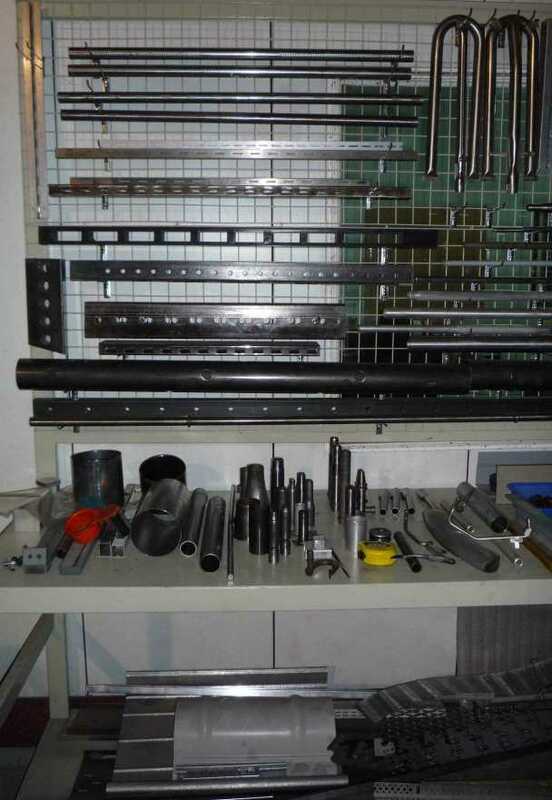 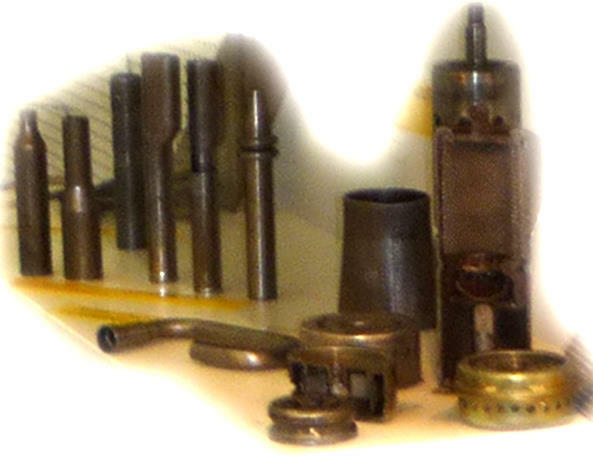 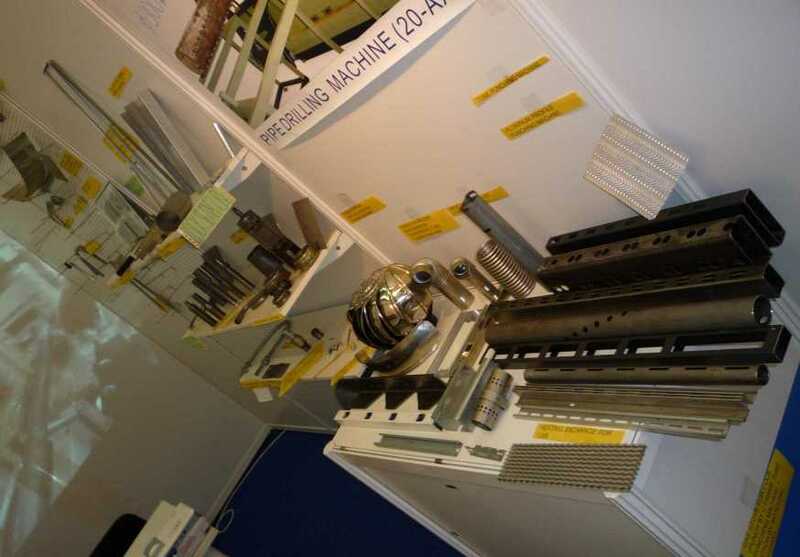 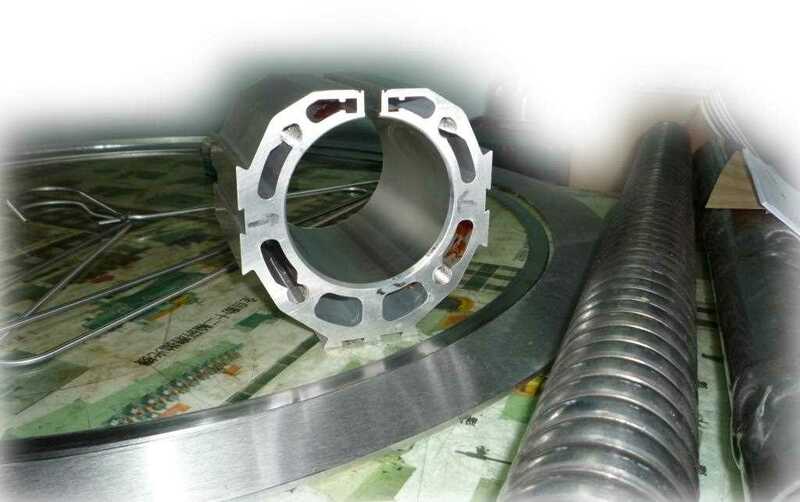 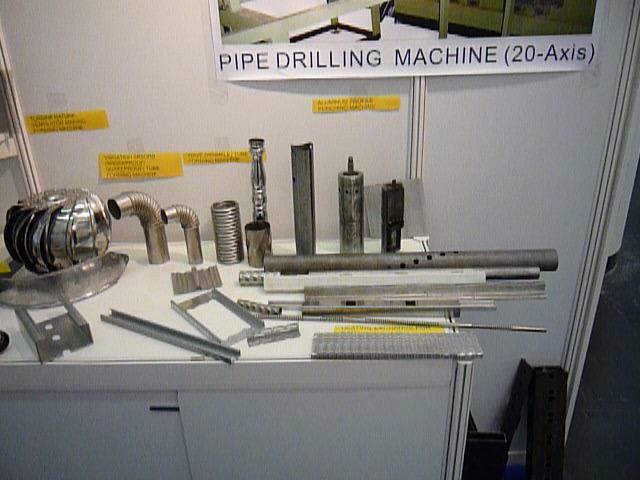 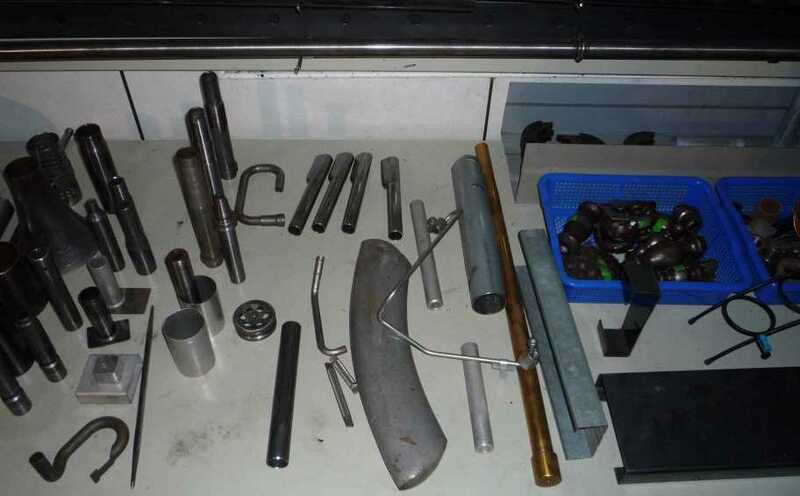 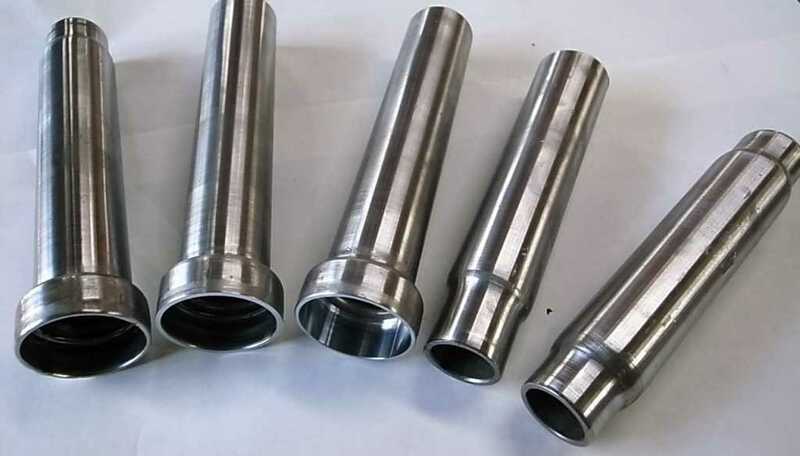 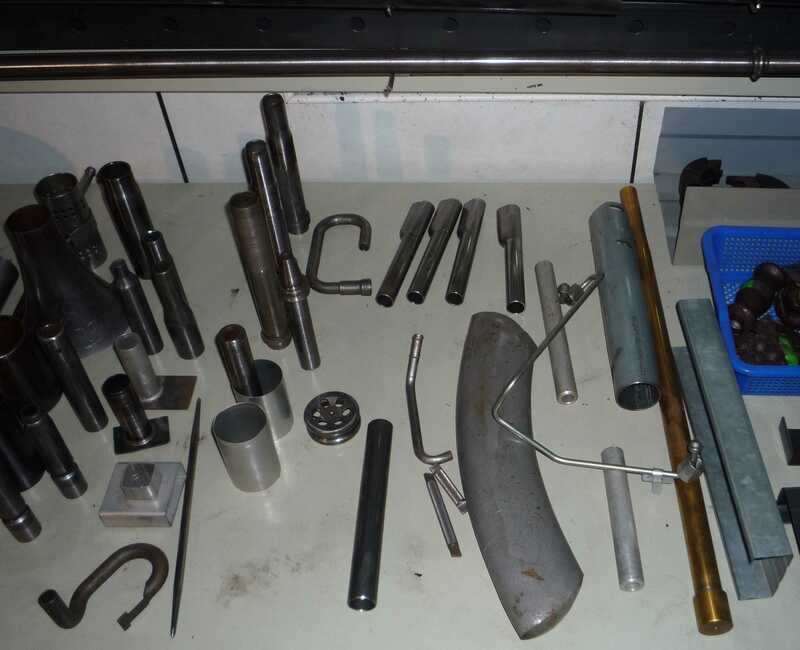 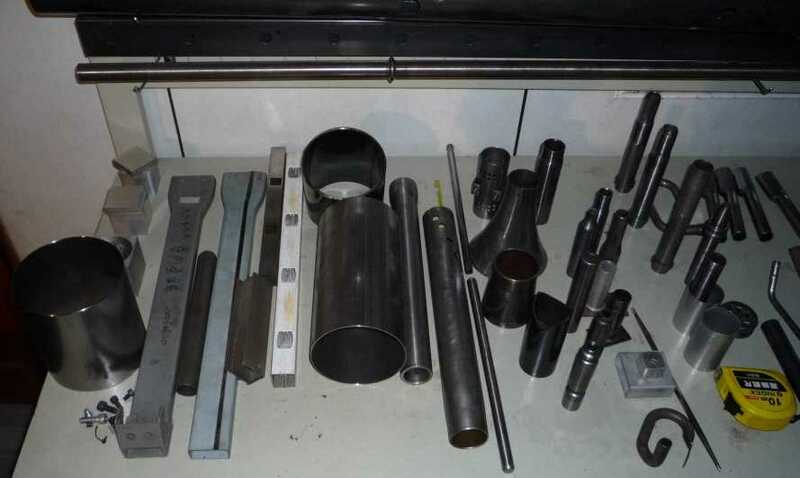 Spline Shafts supplier, Machining methods include Milling, Hobbing, Shaping, Broaching and Slotting. 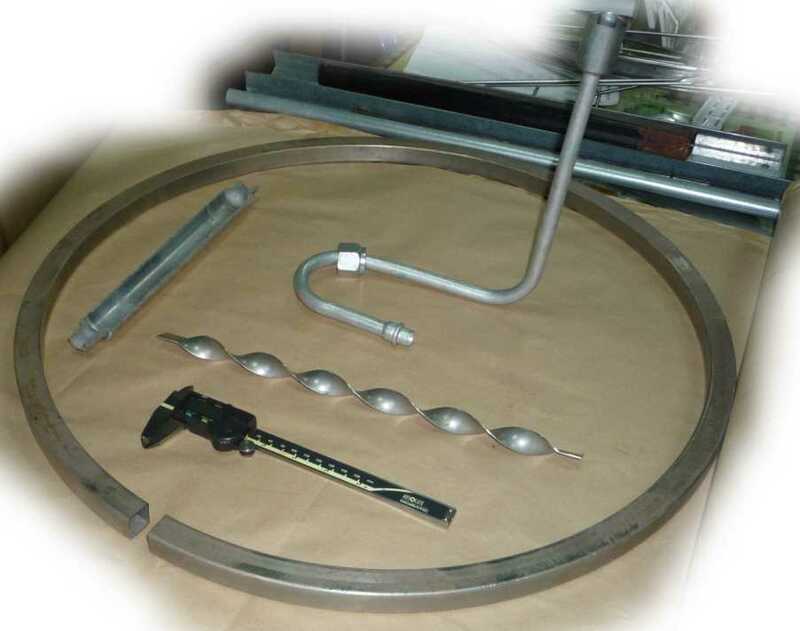 These are capable of cold closing tank-ends and pressure tanks up to 100 mm in diameter. 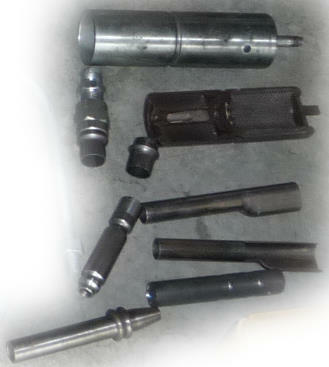 Available as either hydraulic sensitive, automatic or NC compatible.